Montage Beverly Hills creates a welcoming respite amid Los Angeles’ most exciting and sophisticated pleasures. Release into a stress-melting massage at Spa Montage. Retreat to a private, poolside cabana and savor rooftop views of the Hollywood hills. Indulge in soulful Italian cuisine at celebrity Chef Scott Conant’s Scarpetta Los Angeles. Or simply relax in a guestroom rich in both modern comforts and the classic ambiance of a historic Beverly Hills estate. Montage Beverly Hills is proud to support the Wallis Annenberg Center for the Performing Arts with an exclusive offer. 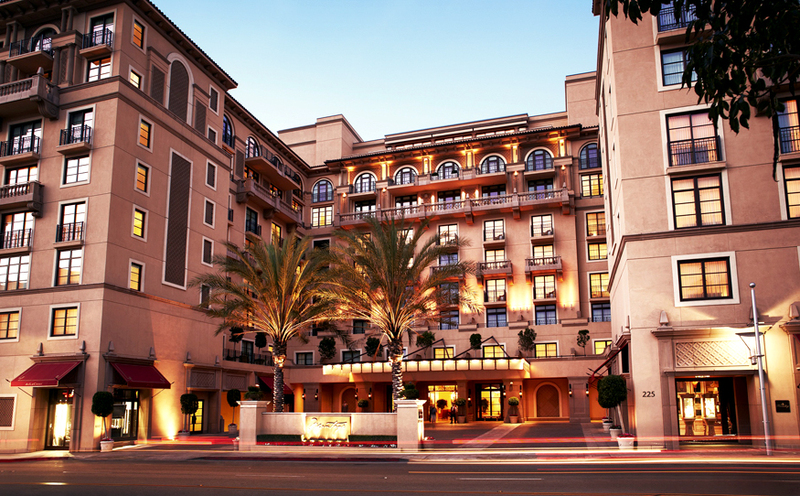 Enjoy a stay at Montage Beverly Hills and 10% of your room rate will be donated back to The Wallis.